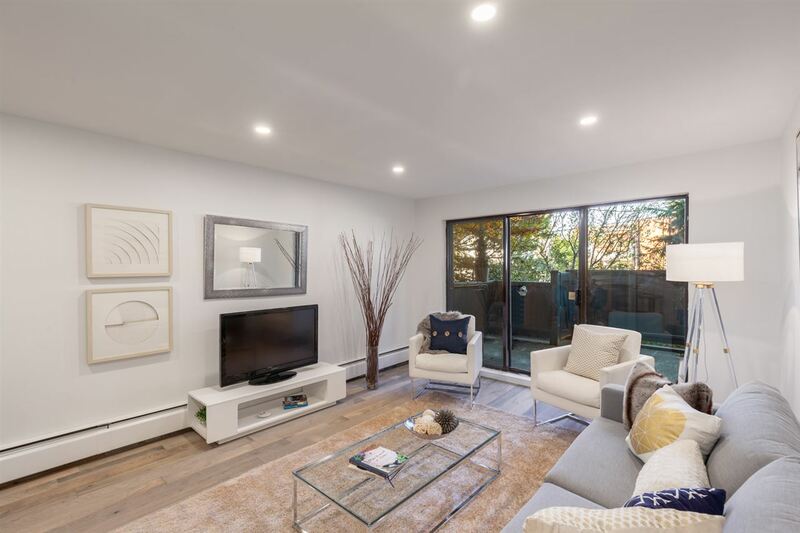 Location, size and a fantastic renovation! 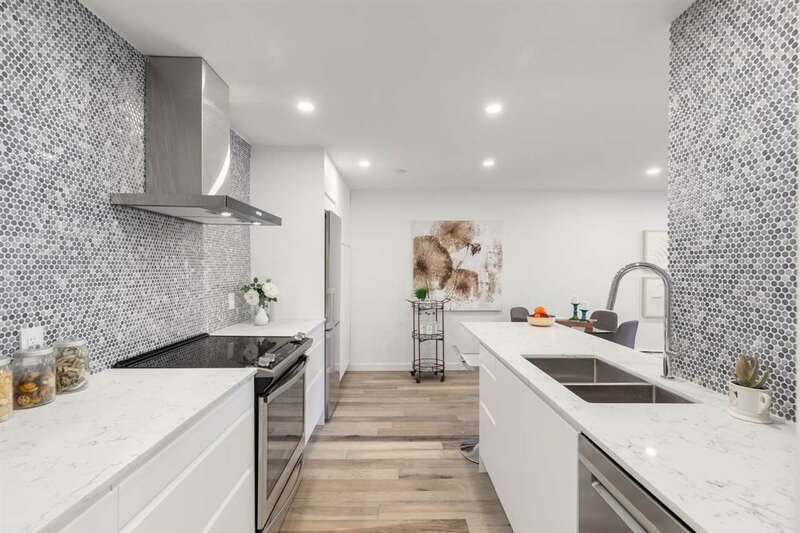 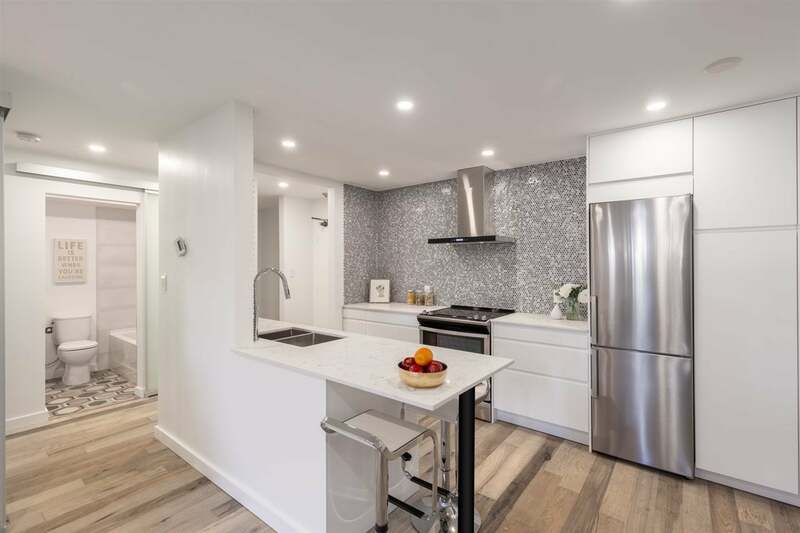 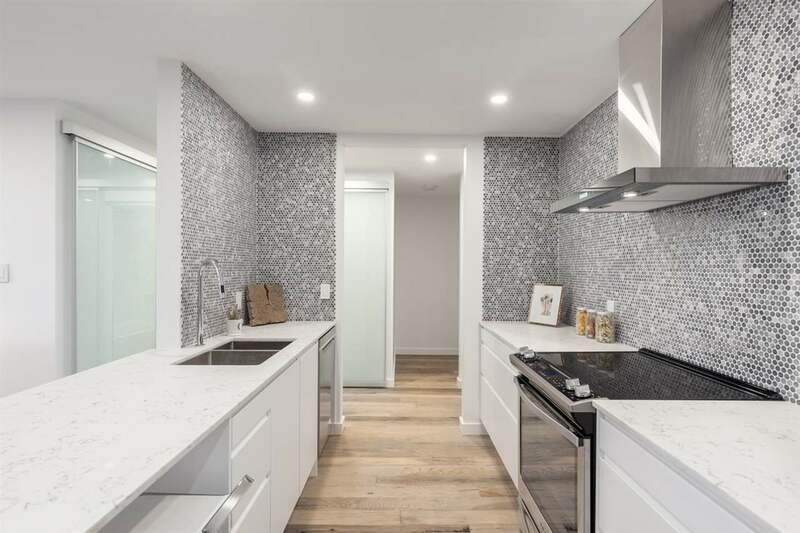 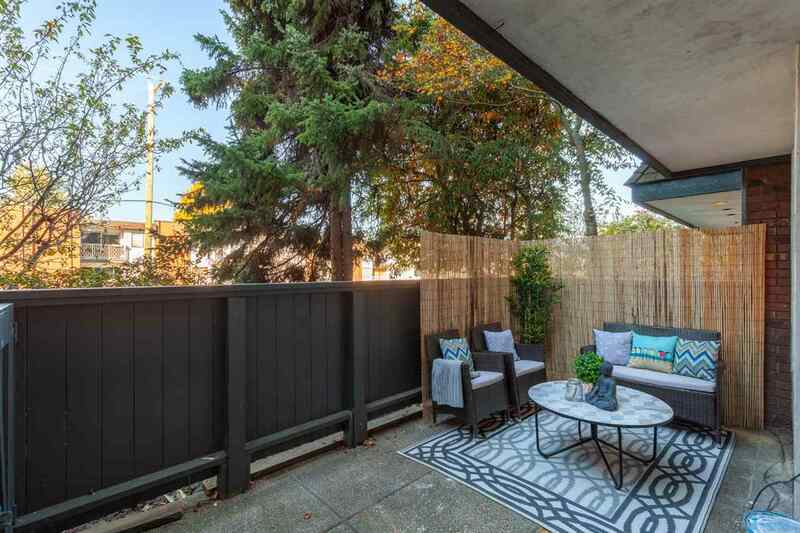 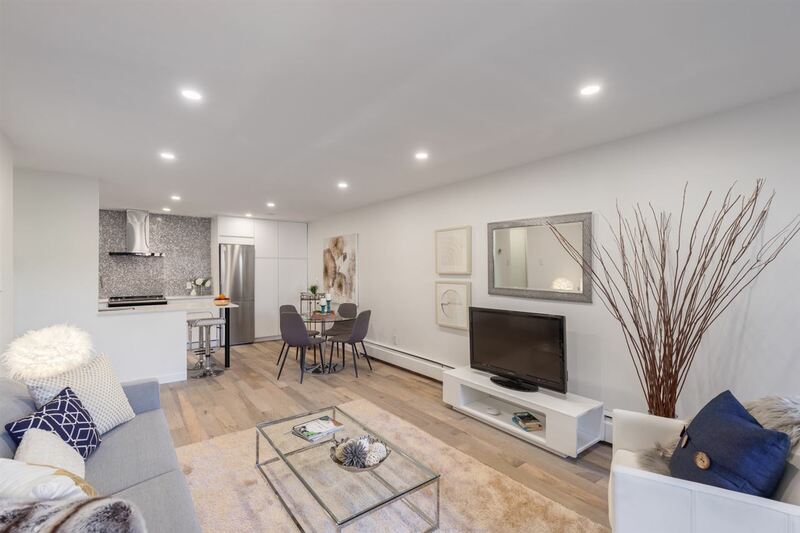 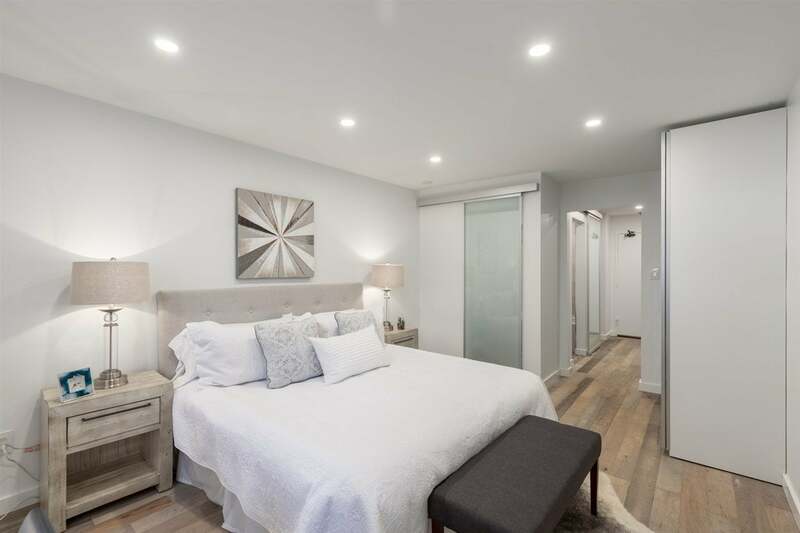 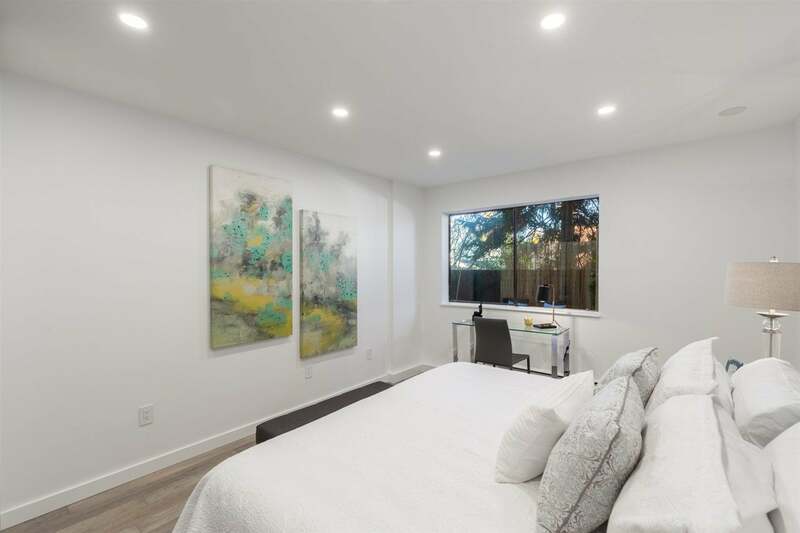 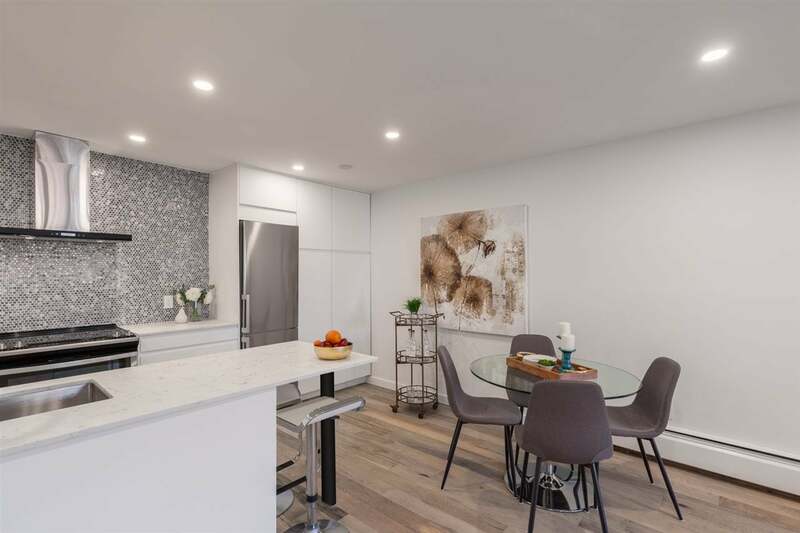 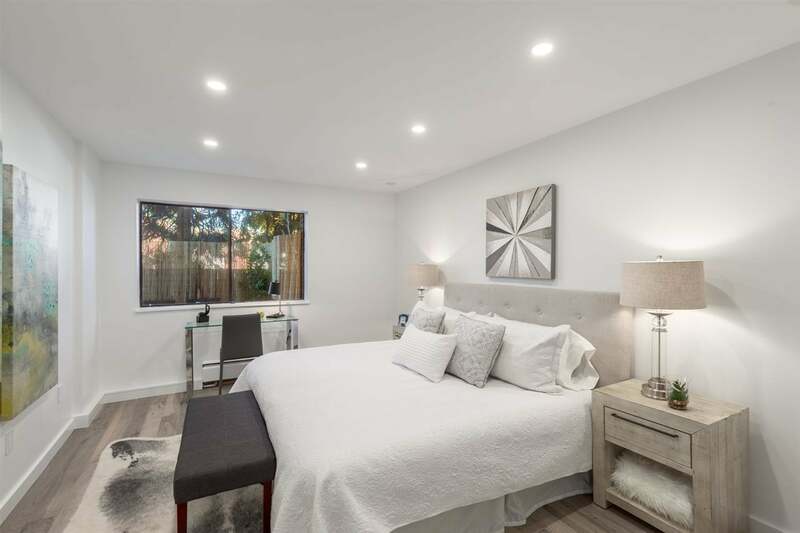 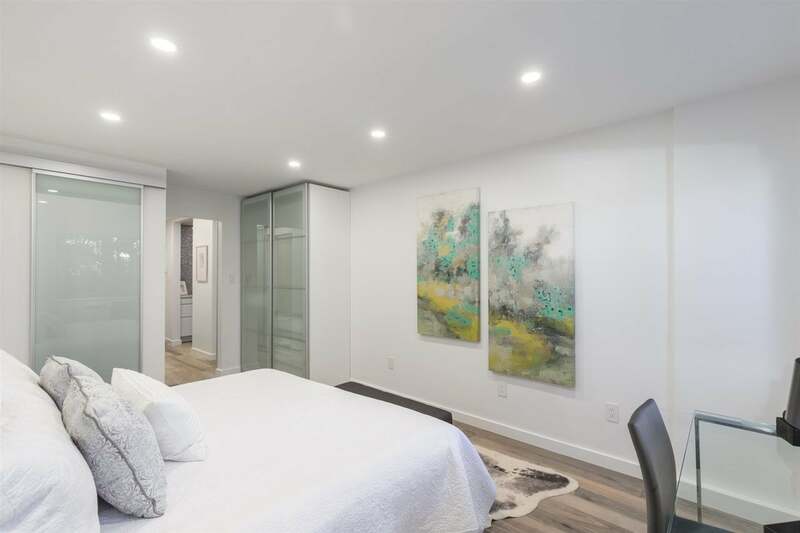 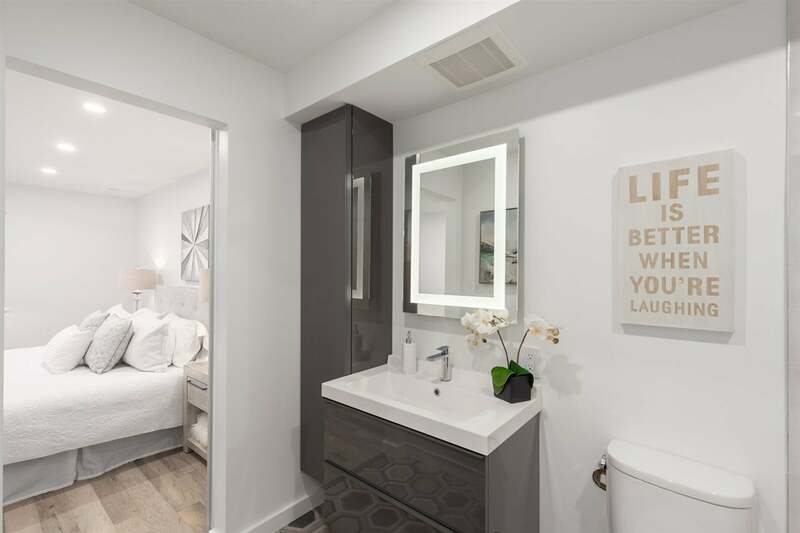 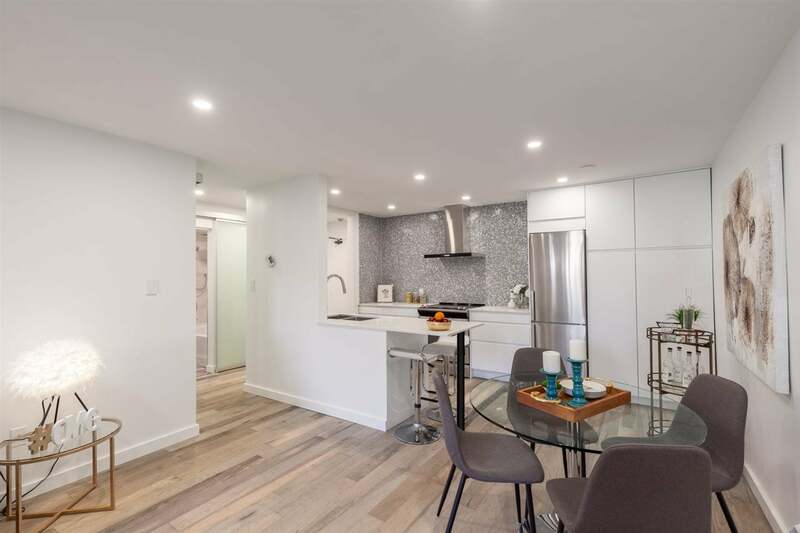 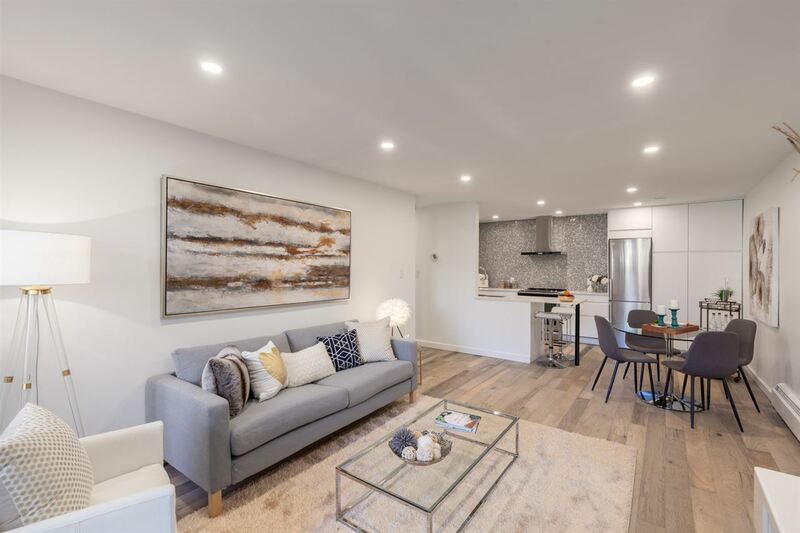 This 1 bed and den has been thoughtfully and thoroughly renovated to a very high standard with engineered maple flooring, new appliances, quartz counters and ample in-suite storage. 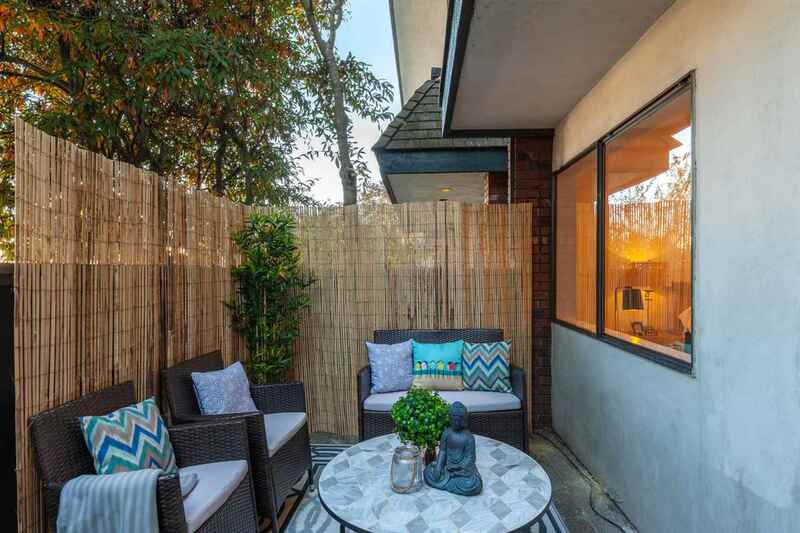 Situated in sought-after Mt. 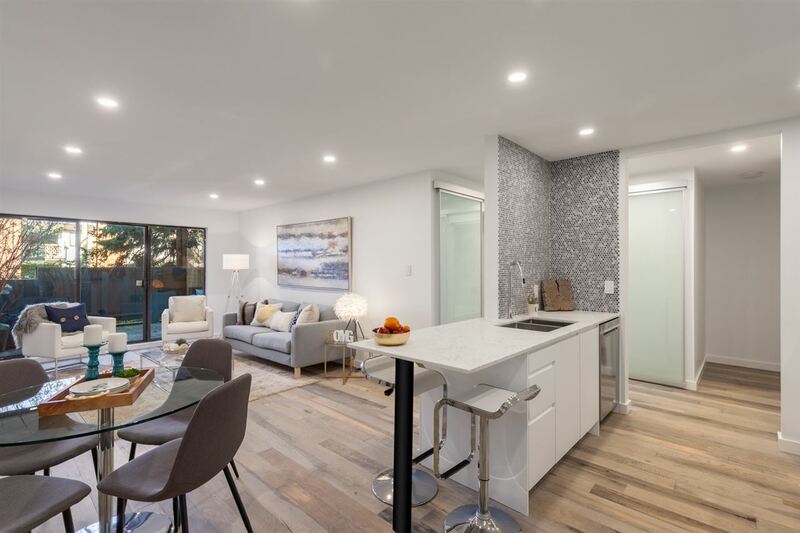 Pleasant, this bright and spacious suite features large principal rooms and an open living space that leads out to a patio that's perfect for entertaining. 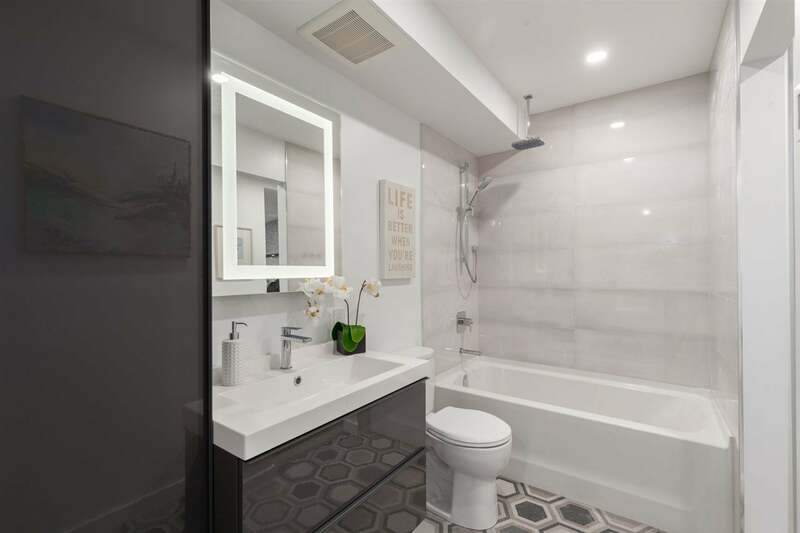 The brand new, sleek and stylish bathroom has heated floors, new tile and modern fixtures. 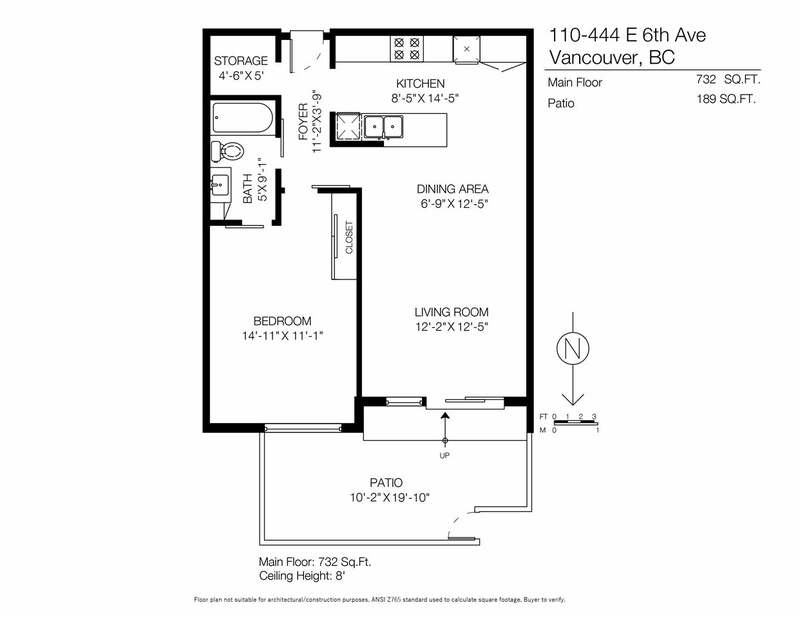 Secure parking and a storage locker included. 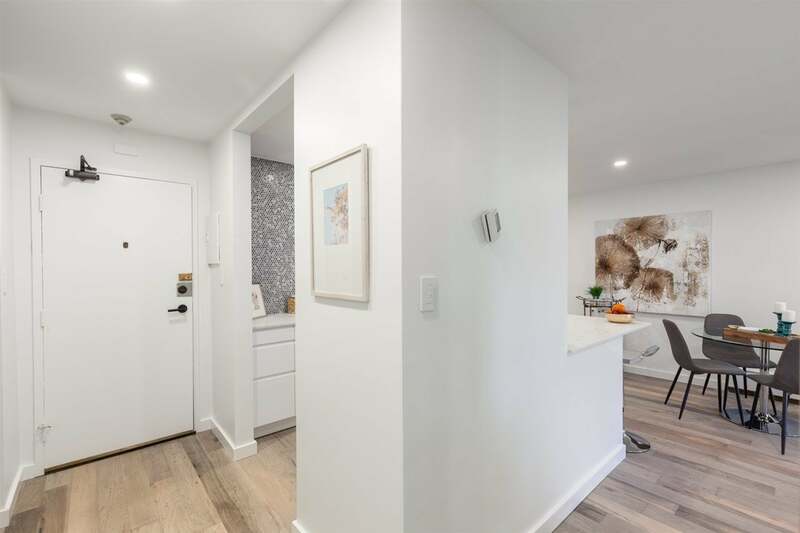 Pets allowed, sorry no rentals. 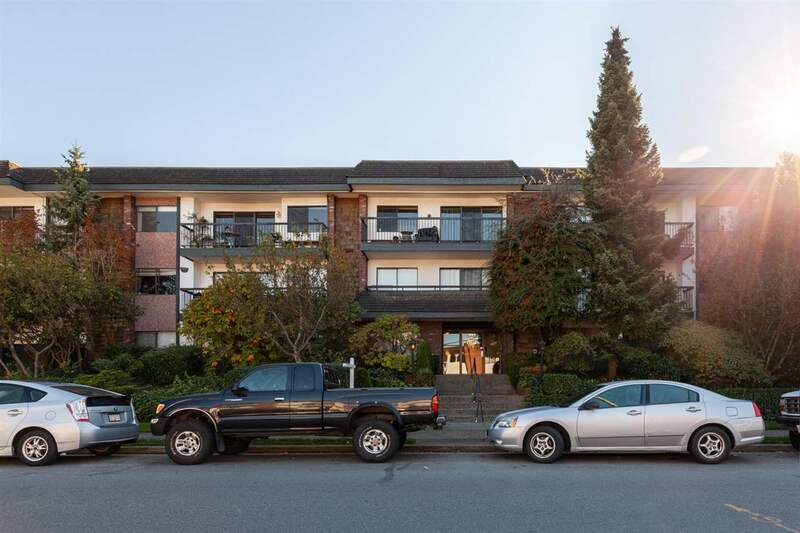 Steps to Main Street, transit and everything False Creek has to offer!